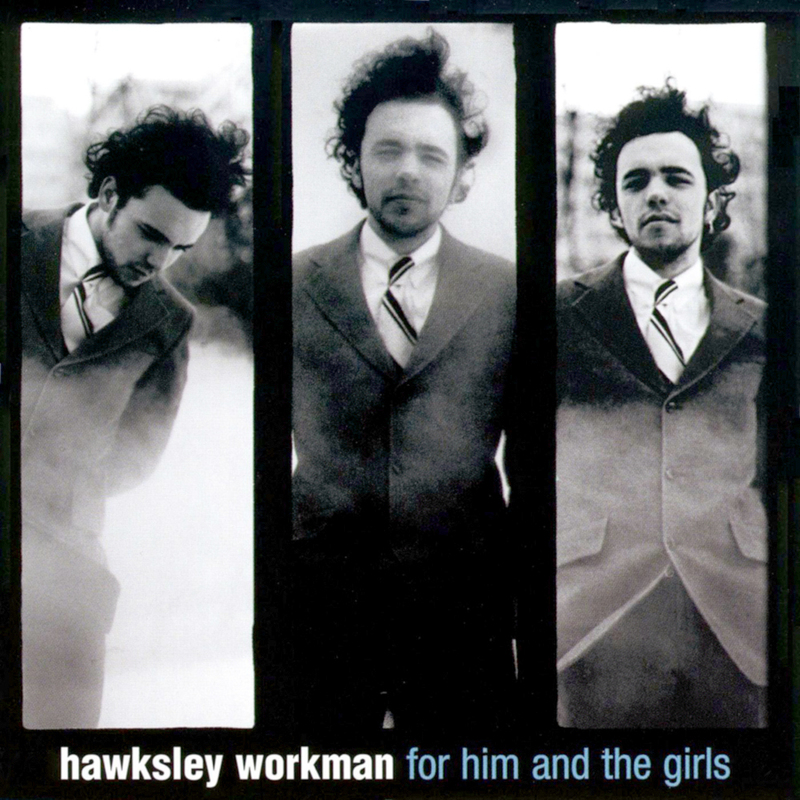 Produced by Hawksley Workman. Arrangement collaborator was John Southworth. Mastered by Joao Carvalho at Umbrella Sound, Toronto, ON. Additional artists: Lenni Jabour (back vox), John Southworth (back vox), Doug Tielli (trombone), Sarah McElcheran (trumpet), Karl Mohr (clarinet, earthmen).